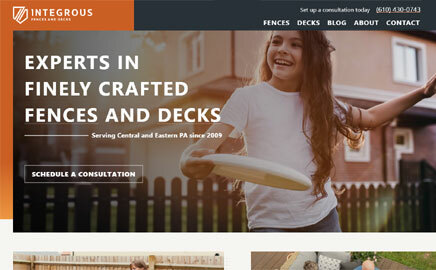 Started by husband and wife team Jason & Sara Hurst in 2009, Integrous Fences and Decks is a fence and deck installation company located in Gap, PA that serves customers in Eastern and Central Pennsylvania. Fence Builders San Jose offers free estimates for residential and commercial fence installation services. Call today with all questions. We offer the most common styles of fences including wood fences, vinyl fencing, chain link fences and pool fences. When you need a quality fence contractor call Fence Builders San Jose! Fence Builders San Diego offers the best fence installation services in San Diego County. Call now for a free of charge estimate for your fence installation project. Our team offers both residential and commercial fencing services. Our customer services in unmatched and we ensure complete customer satisfaction. 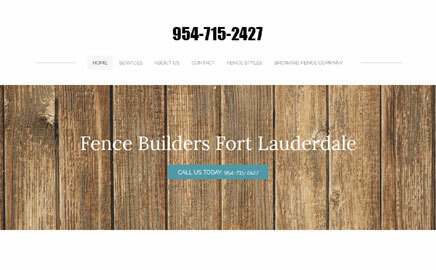 Fence Builders Boca Raton offers premier fence installation services in Palm Beach County Florida. Call us today for free estimate for new fencing. We offer all of the common styles of fencing including wood fences, aluminum fences, PVC fences, chain link fences and iron fences. 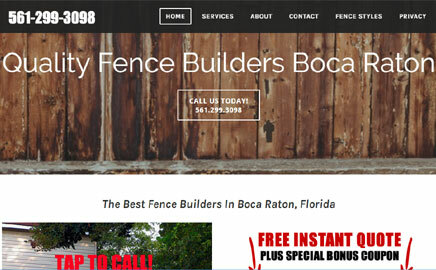 Check out our awesome 5 star ratings on google for Fence Builders Boca Raton! 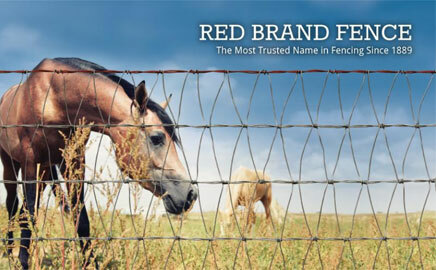 Red Brand was founded in 1889 and is the most recognized brand of farm fence in the USA. We have several types of fencing including Wire Fence, Horse Fence, Kennel Fence, and more. Contact us today to see how we can assist you with your fencing needs. 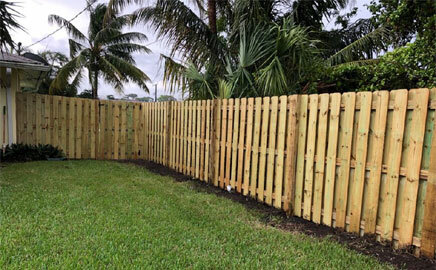 Xtreme Fence is a South Florida fence company with over 35 years of combined experienced installing fences in Broward County and Palm Beach County. 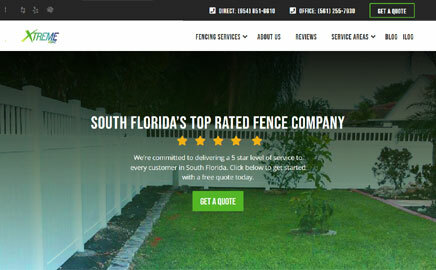 We pride ourselves on being the highest rated fencing contractor in South Florida with numerous 5-star reviews from satisfied customers on multiple reviews platforms. Contact us today to begin your fencing installation project. 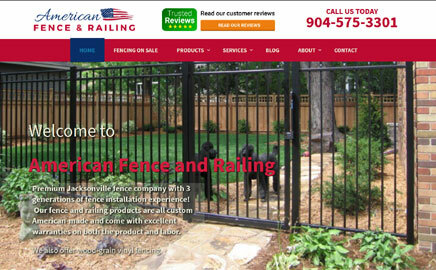 Fencing contractor serving all of Duval, St. Johns and Clay counties. We carry only high quality vinyl and aluminum fencing for your residential or commercial fencing needs. We carry a wide variety of vinyl fencing colors and styles to meet your needs. 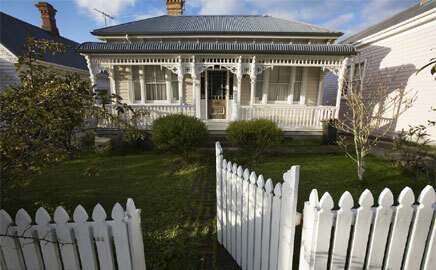 We provide complete fencing installation services including custom gates to complement your new fence. Free estimates are always provided. 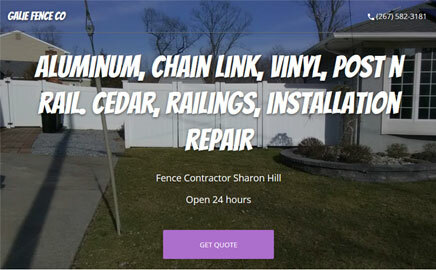 Fence contractor located in Sharon Hill PA. We specialize in vinyl, aluminum, wood,chain link, post n rail and more. Free estimates. License and insured. No job too small. 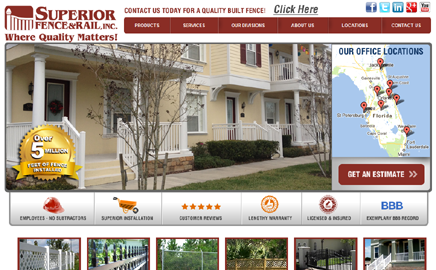 Superior Fence & Rail is one of Florida’s largest vinyl fence and aluminum fence manufacturers, selling a variety of fence products in 8 locations across all of Florida. Each of our locations are well equipped, inventoried and employ top quality people which allow us to offer services and quality second to none in our industry. Find a Local Fence Company Near You Today! 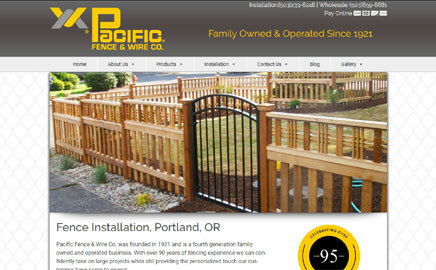 Welcome to USFenceGuide.com, your one stop source for finding a fence company online. 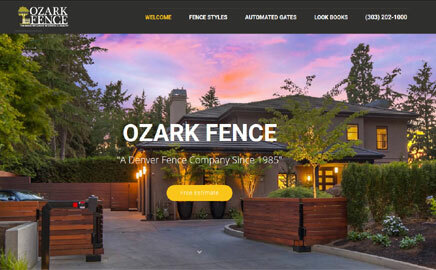 At US Fence Guide you’ll find a directory of aluminum, wood, chain link, and vinyl fencing companies and contractors categorized by city and state along with information and FAQs. If you are affiliated with a fence installer or contractor and would like to add a listing to the fence directory, please use the submit link above. 21 Questions to Ask a Fence Contractor. So, if you’ve ever asked the question “Where are the closest fence companies near me?”, we can help. Please also see our new Roofing Company Directory.